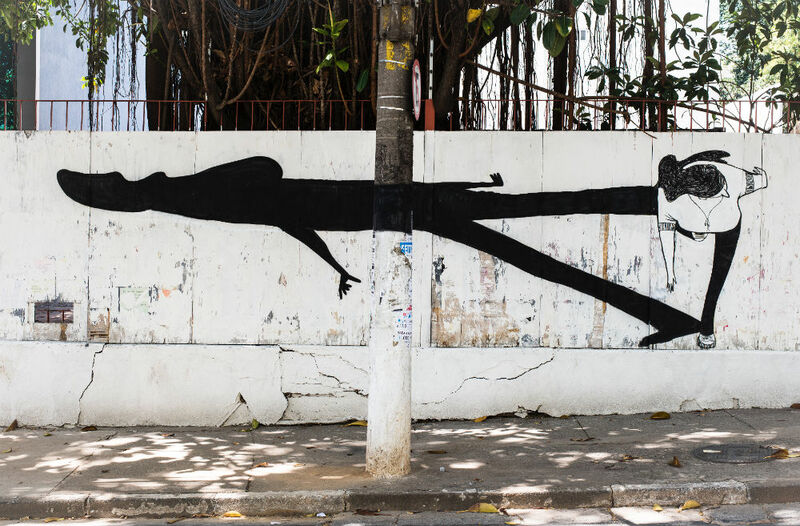 Sao Paulo based street artist Alex Senna beautifies cities worldwide with his warm and endearing black and white murals. This Brazilian artist, illustrator and advertising art director, whose life is all about drawing, art and graffiti, is a huge contemporary name on the Brazilian urban art scene. 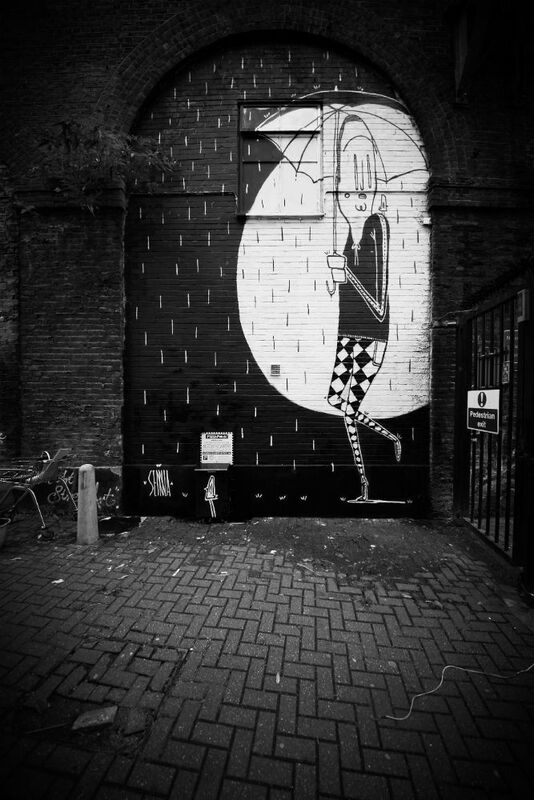 Alex Senna is widely known for his expressive murals of lanky characters that usually revolve around love, romance and friendship that bring the overwhelming softness to their grey urban surroundings. Senna’s atmospheric and seemingly child-like murals, often feature universal romantic symbols like musical notes, birds and hearts, and appear like vivid comic book frames that tell the wonderful stories of the relationships we have. I really like all of this work. IF ALex reads this I want to say thank you.